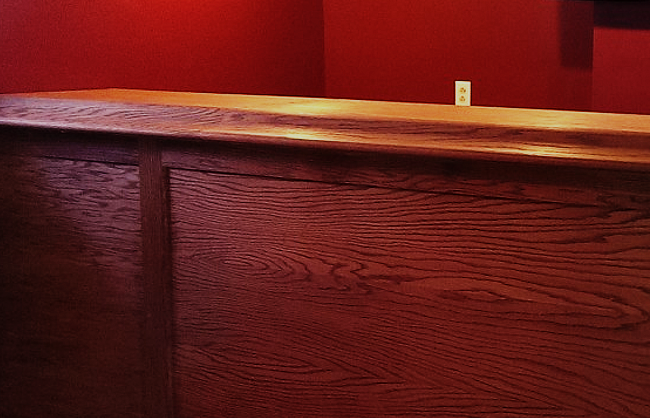 Custom carpentry creates unique detail to any space. A newly constructed area provides additional square footage to your home. 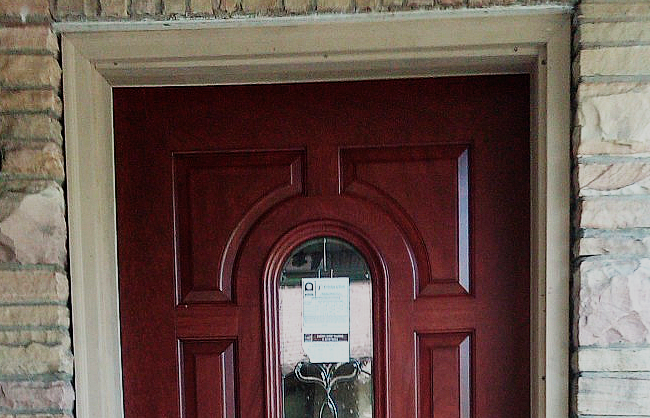 New doors and windows protect from the elements and beautifies your home. 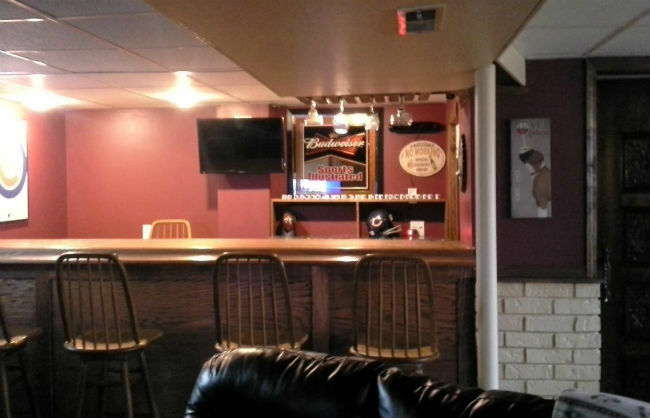 Remodeling your basement expands your living space. 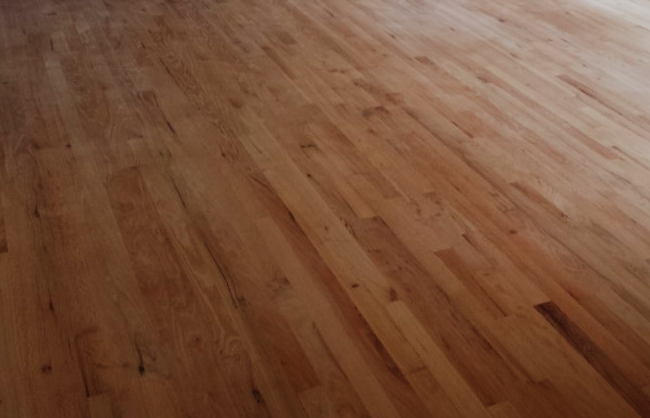 Revitalize your home with new carpet, tile or wood flooring. 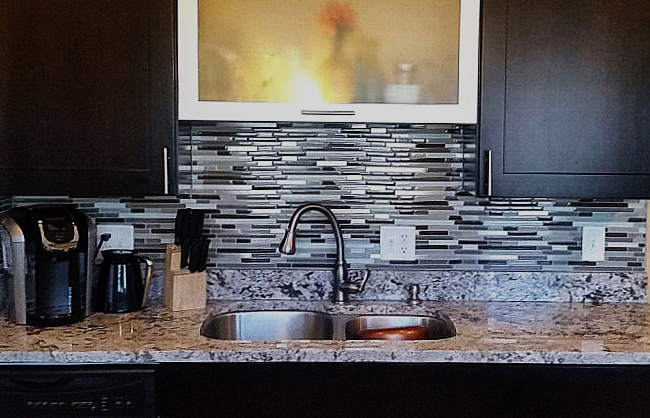 There are many options to update your kitchen and bath. 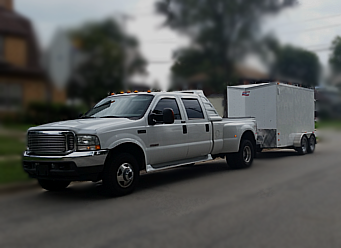 Details Home Improvement has been serving Northwest Indiana since 2005. 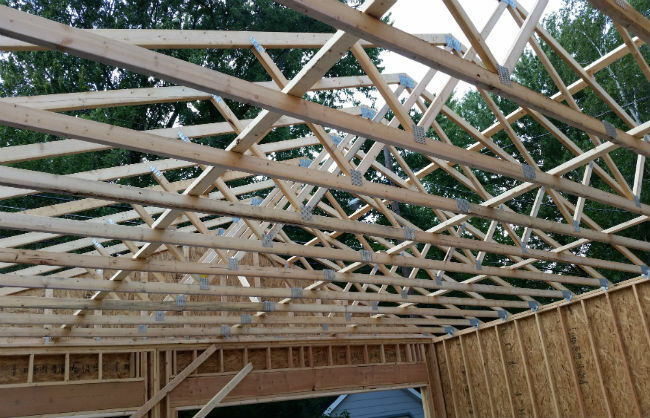 We pride ourselves on obtaining repeat business, and we accomplish that by making sure our customers are completely satisfied – not only upon completion of the job, but also during the entire project. We strive to make our customers’ present and future remodeling dreams come true. We give our clients as much information and as many options as possible so they can make educated decisions about their home improvement needs. We deliver high-quality workmanship and customer service from start to finish. Our success stems from helping our customers choose the best options available to meet their home improvement needs, as well as their budget needs. We listen to our customers’ wishes, then determine the best possible solutions to meet them. We believe a successful project requires not just good planning, but proper communication and honesty with the client. At Details Home Improvement, your satisfaction is our No. 1 priority! © Details Home Improvement 2015.